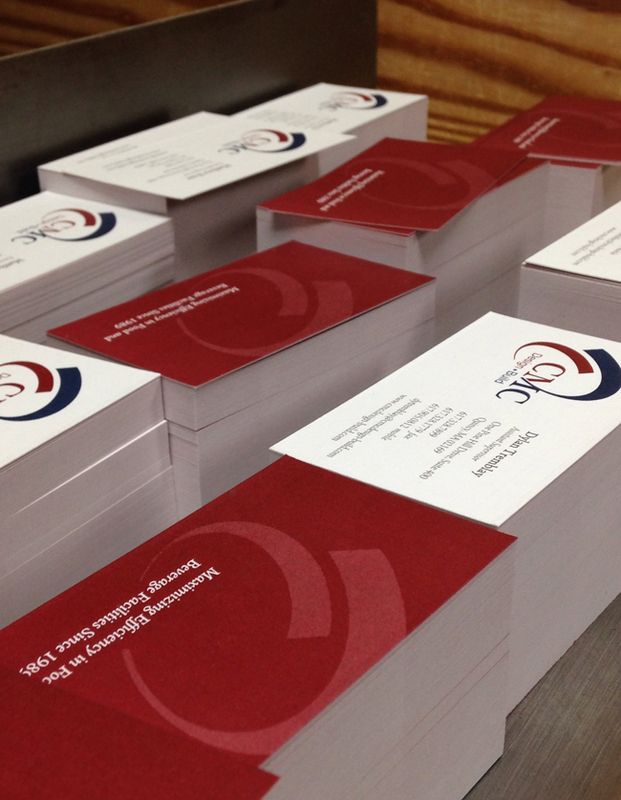 At Kinker Press, inc. we are able to handle any type of offset and digital printing that you may need. Do you have print job that needs to catch someone’s attention? How about wide format print? We do that too. No job too big. Offset printing is a commonly used printing technique where the inked image is transferred (or “offset”) from a plate to a rubber blanket, then to the printing surface. When used in combination with the lithographic process, which is based on the repulsion of oil and water, the offset technique employs a flat (planographic) image carrier on which the image to be printed obtains ink from ink rollers, while the non-printing area attracts a water-based film (called “fountain solution”), keeping the non-printing areas ink-free. Why should I choose offset for my print job? 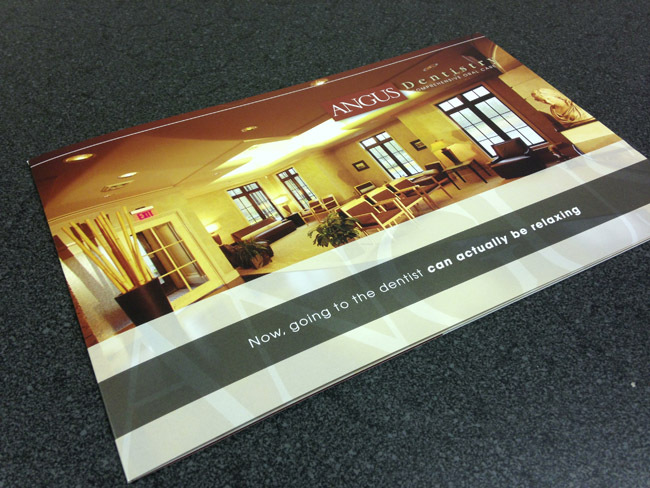 Off set printing provides an extremely high image quality and works on a wide range of paper stock. With offset printing, the unit cost goes down as the quantity goes up. Offset also affords quality and cost-effectiveness in high volume jobs. While today’s digital presses are close to the cost/benefit ratio of offset for high quality work, they are not yet able to compete with the volume an offset press can produce. Digital printing refers to methods of printing from a digital based image directly to a variety of media. It usually refers to professional printing where small run jobs from desktop publishing and other digital sources are printed using large format and/or high volume laser or inkjet printers. Digital printing has a higher cost per page than more traditional offset printing methods but this price is usually offset by the cost saving in avoiding all the technical steps in between needed to make printing plates. Digital printing also allows for on demand printing, short turn around, and even a modification of the image (variable data) with each impression. The savings in labor and ever increasing capability of digital presses means digital printing is reaching a point where it will match or supersede offset printing technologies ability to produce larger print runs at a low price. Why should I choose digital for my print job? Digital will provide shorter turnaround, while each print replicated identically. With digital you can get more accurate counts, less waste and fewer variations, due to not having to balance ink and water during press run. Of course, digital is cheaper for low volume printing jobs. While the unit cost of each piece may be higher than with offset printing, when setup costs are included digital printing provides lower per unit costs for very small print runs.